Approximately 100 members of a migrant caravan that reached the border with Texas are asking to return to their home countries, Mexican officials said. 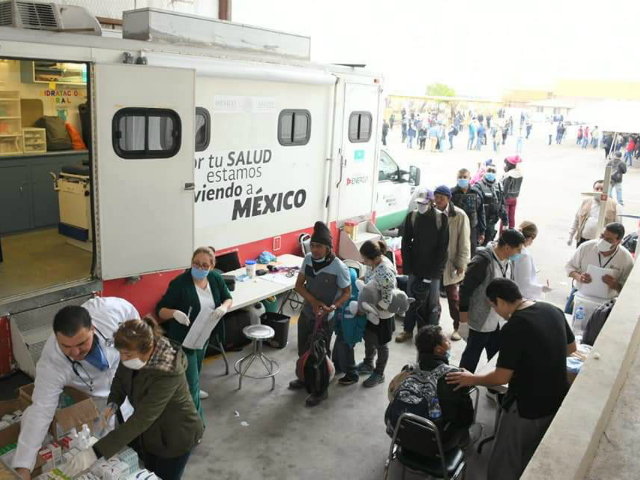 After spending more than a week at a shelter in Piedras Negras, nearly 100 migrants are requesting passage home, Mayor Claudio Bres told local news outlets. The group was handed off to federal immigration authorities. At least 19 others were separated after being matched with criminal records, Bres told Zocalo. 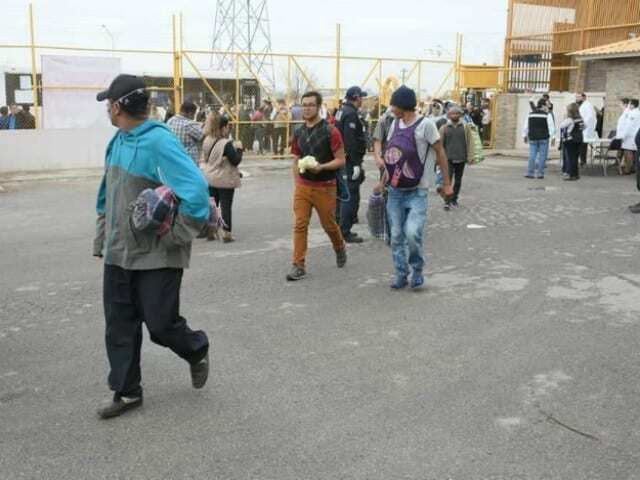 Coahuila officials bused 1,700 migrants across the state to Piedras Negras. Since then, now close to 2,000 are held at a shelter where they await necessary documentation to contact a port of entry and request asylum in the United States. 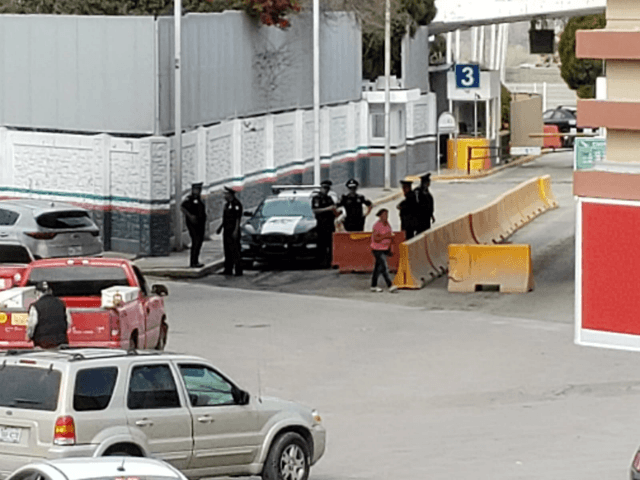 Federal and state authorities set a perimeter around the temporary encampment and an additional traffic control point on the Mexican side of the port of entry to Texas to ideally prevent any premature border crossings. Security at the shelter is designed to protect the migrants from protesters and prevent illegal border river crossings. The border area just north of Piedras Negras is considered one of the most unsecured with only one mile of fencing. In response to the caravan, Texas authorities deployed dozens of state troopers who, along with U.S. Border Patrol agents, created a human wall by parking their vehicles in a row. J.M Martinez from the Cartel Chronicles project contributed to this report.